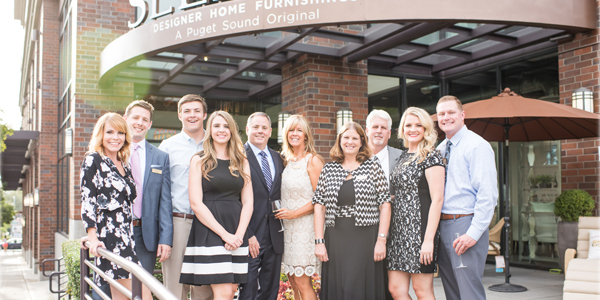 On Thursday, August 28th, 2015 we celebrated our new Bellevue location with a grand opening party. 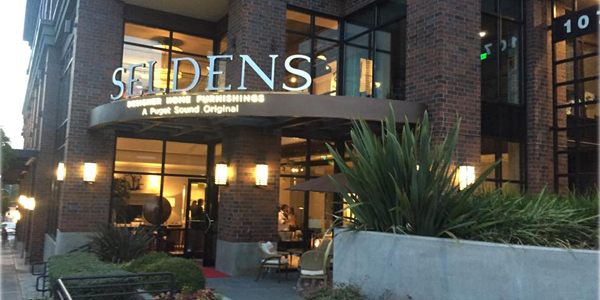 The evening was a tremendous success and our new Bellevue customers gave us a warm welcome. 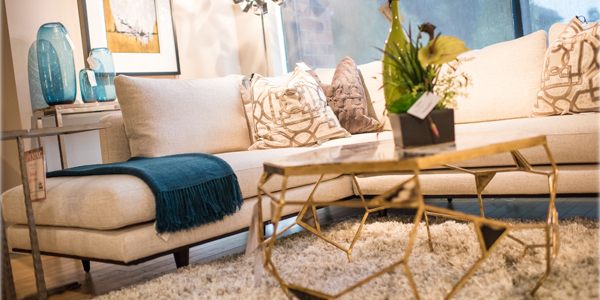 While enjoying champagne and appetizers, the guests were invited to tour the completely revamped showroom. 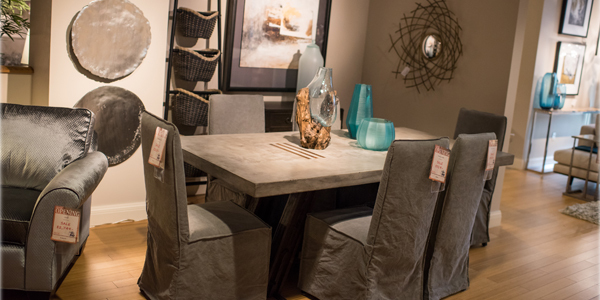 We have added new furniture lines to the Bellevue location such as Lexington, Baker, Bernhardt, Tommy Bahama, American Leather, and more. 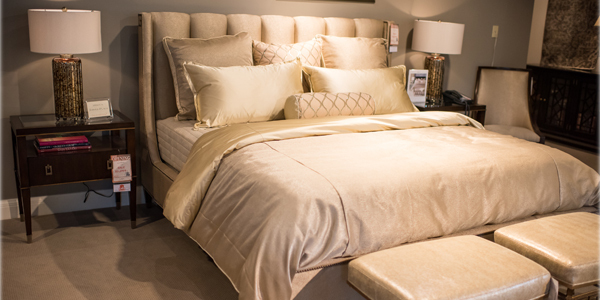 On top of that we have introduced a new Sleep Gallery as an addition to the store. 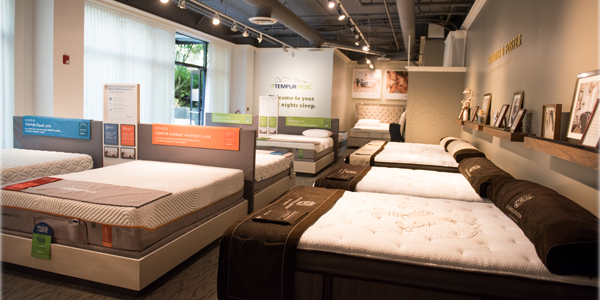 We have numerous mattresses for customers including Tempur-Pedic, Stearns & Foster, and Sealy Posturepedic. 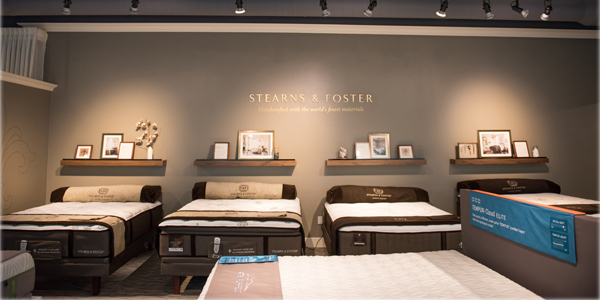 Seldens is excited to maintain some of the favorite brands Masins’ customers had come to love such as Stickley, Century, Hancock & Moore, and many more. 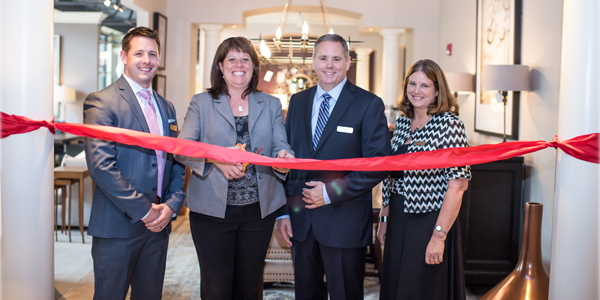 We started off the night with a ribbon cutting ceremony with Scott Selden (3rd Generation Selden), Loni Cross (3rd Generation Selden), Jake Cross (4th Generation Selden), and our special guest, Claudia Balducci, the Mayor of Bellevue. Then our guests started to arrive for our Open-House styled event. 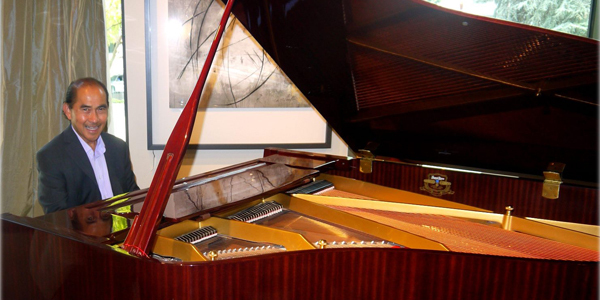 They were able to grab a drink, visit with the designers, shop new furniture, and enjoy the excellent music from well-known local pianist, Juan Perez. Our caterer, Pearl Resturant of Bellevue, WA, passed around appetizers as guests found their way here and there. 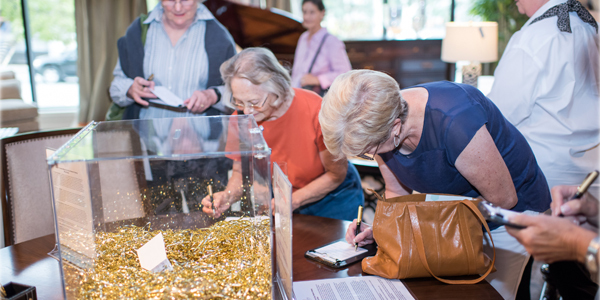 Throughout the event we had guests enter our drawing for a chance to win from a long list of prizes which included Tommy Bahama Pillows, Seldens Gift Certificates, Pearl Gift Certificates, a 2015 Stickley Collectors bench, and even a weekend getaway trip to the Fairmont Inn and Spa in Sonoma! 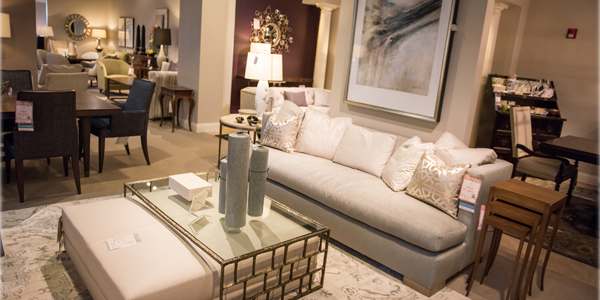 If you haven’t, we’d like to invite you to stop by the new Seldens Designer Home Furnishings in Bellevue and even visit with your favorite designer. Next Next post: Back To School: 8 Great Desks That Will Make You WANT To Do Homework.